We often come across emails we don’t want to see and they can be very irritating. They many a times exist in our spam folder. But otherwise, they can also appear in the inbox, amongst the mails which are most important to you. This can be really bothersome as the mail which you had received just 4 hours ago or a day ago is down below. Until you keep scrolling till your thumb aches, you cannot find your important emails. Just because your entire inbox is spammed with unwanted emails. Login to your Gmail account with your email ID and password. Go to inbox. Open the mail you want to block. Click on the three dots next to the reply button of the top right-hand corner. Now you will come across a pop-up window where you will find a ‘Block’ button. Click on that. 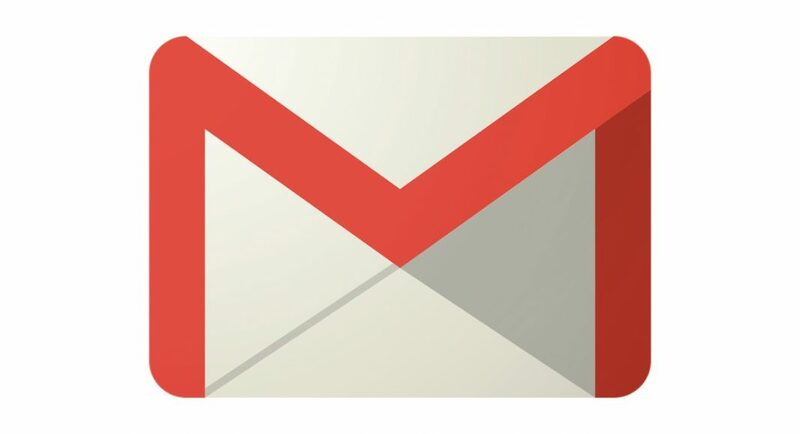 Open you Gmail account with your email ID and password. Open the email you want to block and click on the three dots that is next to the Reply button. Now, select ‘Filter messages like this’. In the box that pops-up after this, click ‘Create filter with this search’ on the bottom-right hand corner. The email will still exist but you would not be able to find it. Also, what you can do is select ‘Delete it’ and the email will be sent to your deleted items folder and will be wiped out within a span of 30 days. Select the mail you want to get rid of and then click on the Action menu that is located on the top-right hand corner.